These systems work together to deliver the latest entertainment, information, and travel advisories straight to the vehicle. 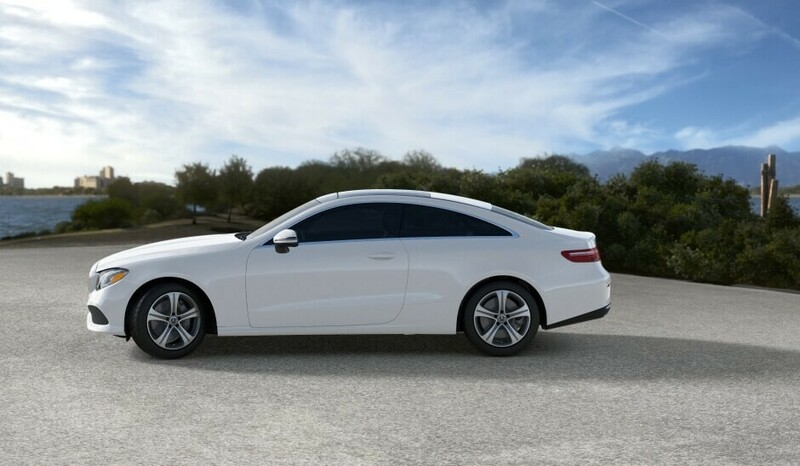 mbrace® competes against the Lexus Enform system. 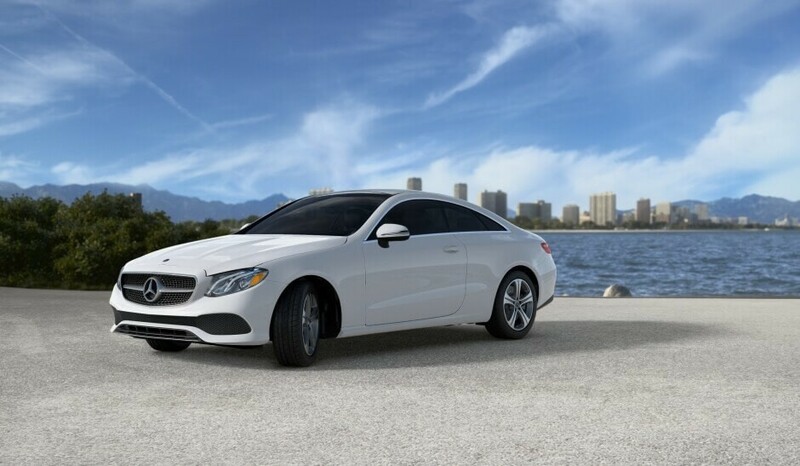 The Cockpit Management and Data system (COMAND®) included in the Mercedes-Benz E-Class technology suite delivers premium audio, telematics, and telecommunications, including an integrated GPS system. The Lexus ES features the Enform system for entertainment and audio. 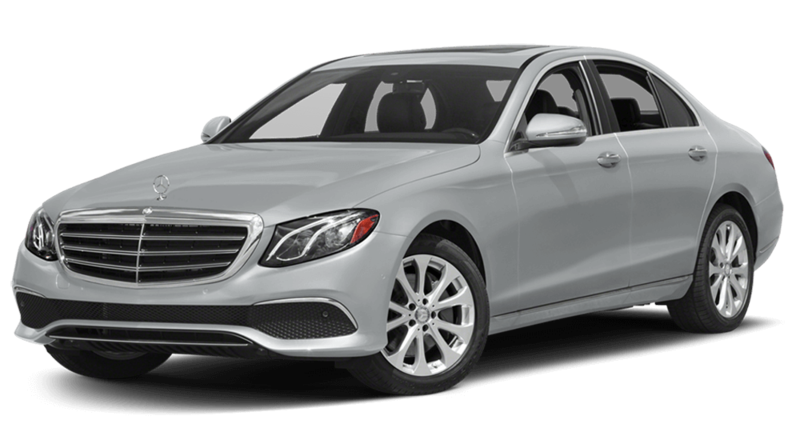 The Mercedes-Benz E-Class offers superior performance with up to 603 hp and 627 lb-ft of torque on the AMG® E 63 S Sedan. 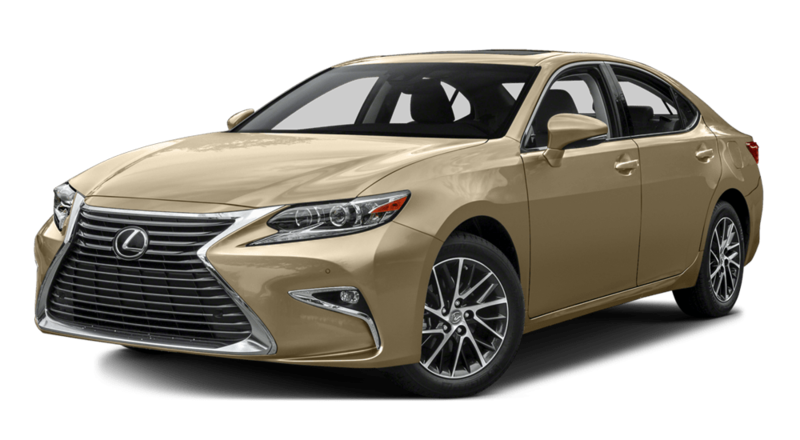 The Lexus ES offers 268 hp and 248 lb-ft of torque.